How to handle vomiting during pregnancy? 16 Awesome home remecdies! Morning sickness that is characterized by vomiting and nausea is a very common and painful issue during pregnancy. Women tend to go through this problem which could arise any time during pregnancy, during their first trimester. Water: Water keeps the body hydrated and it is very important to keep your body hydrated during pregnancy. Drink water regularly to avoid vomiting during pregnancy. You can use acupressure wristbands to prevent vomiting during this period. Wear the acupressure wristbands on both the wrists and press the button on both the bands for 20 times, whenever you feel nauseous. Repeat the process for a minute on both hands as this will help in subsiding nausea. Various studies have shown that practicing acupressure daily at the P6 point helps in reducing the frequency and severity of vomits during pregnancy. This is one of the best herbal medicines for treating morning sickness in pregnant women. It works on the digestive system by reducing the acidity in the stomach. 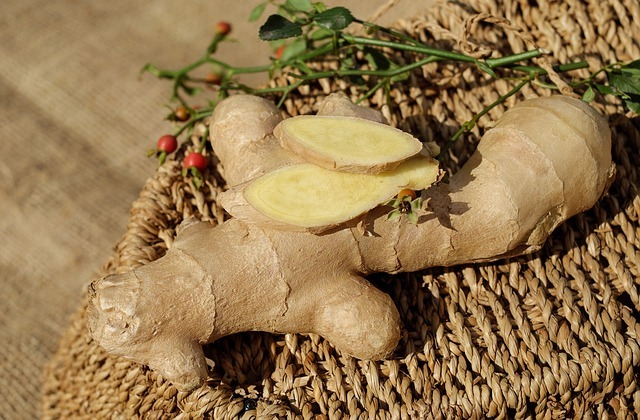 The smell and flavour of ginger help in getting over vomiting or nausea. You can take ginger capsules as recommended by your doctor or chew a ginger candy. You can also add a few drops of ginger juice in one teaspoon of honey or have ginger tea every morning with honey added to it. Chewing a piece of raw ginger is also helpful. The methanol present in peppermint produces an effect on the body which prevents vomiting during pregnancy. You can chew some peppermint leaves or add a few drops of peppermint essential oils to your handkerchief and inhale the vapors. 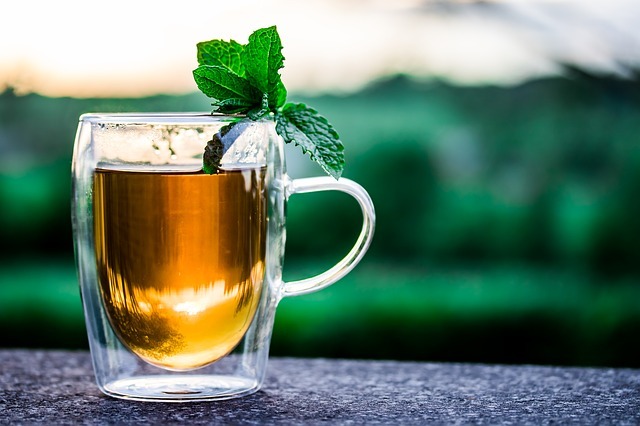 Prepare a peppermint tea by adding a teaspoon of dried peppermint leaves in a cup of steaming water and adding honey or sugar to it can help in preventing the morning sickness. You can smell the fresh lemon peel, add few drops of lemon essential oil on your handkerchief and smell it or squeeze a lemon in a glass of water and have it with honey or sugar to prevent vomiting. 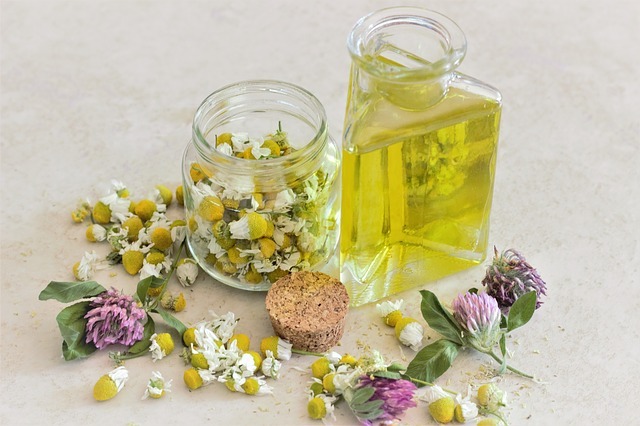 Get yourself a soothing body massage with chamomile oil and relieve yourself from the discomfort of morning sickness. 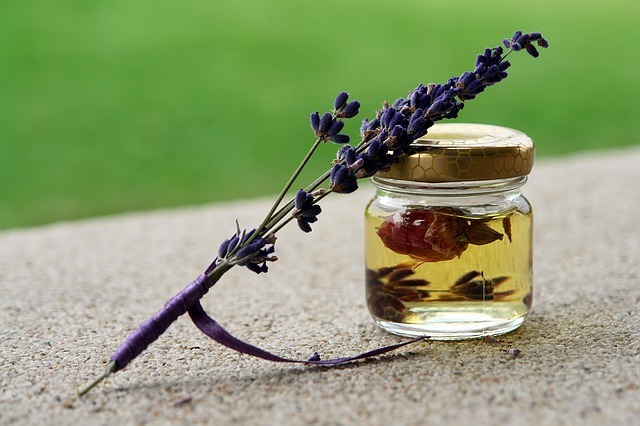 Putting three drops of lavender essential oil with one peppermint in the diffuser to inhale the vapours can help in preventing nausea. It helps in neutralizing the gastric acid in the stomach because it is pH neutral. You can have one tablespoon of honey mixed with one tablespoon of apple cider vinegar in cold water and have it before going to sleep or have two tablespoons of Apple Cider Vinegar (ACV) in warm water as you wake up. 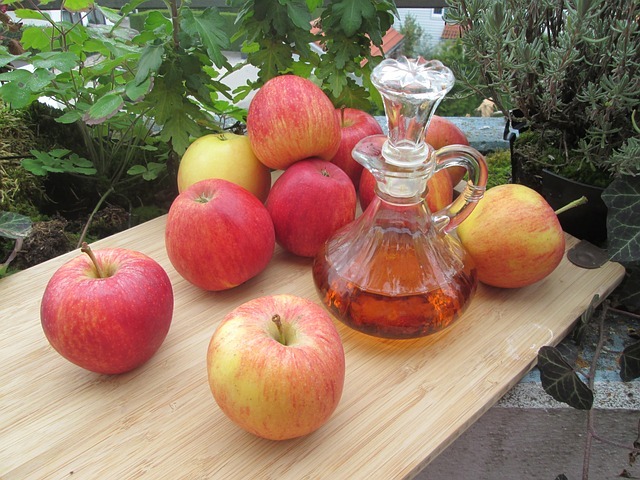 Freshen up your breath by washing your mouth with a tablespoon of ACV in a cup of water after vomiting every time. 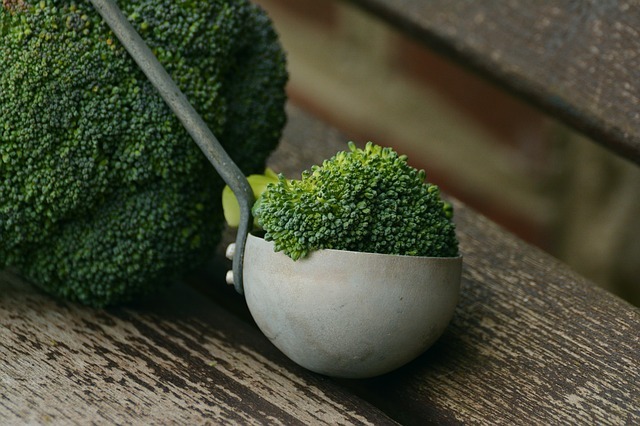 Broccoli is rich in folic acid that helps in reducing nausea during pregnancy. Having broccoli soup with ginger, peppermint and some red pepper can help in improving your immunity and reducing nausea or the vomiting sensation. It is rich source of vitamin B12 which helps in reducing the nauseous feeling during pregnancy. Taking fresh fruits with yogurt will ease nausea and provide nutrients to your body. One tablespoon of molasses, which is rich in vitamin B6, can be taken every night before going to bed or vitamin B6 supplements can be taken regularly as recommended by the doctor. Also, eating foods that are rich in vitamin B6 like brown rice, bananas, avocados, nuts, and fish can be helpful in reducing nausea and vomiting. Fennel tea can be prepared by adding fennel seeds to a cup of hot water and taken after adding honey every morning to reduce the vomiting sensation. The aroma of the fennel seeds helps in the process and chewing the seeds whenever you feel nauseous can be helpful. Rich in aroma and flavor, clove has a very soothing effect on the stomach. Clove and honey tea can help in reducing vomiting sensation. Frying few cloves and having it with honey or chewing few cloves throughout the day can also help. Organic vegetable broths without added salt or oil can help in easing nausea and provide the necessary nutrients to your body. Drink the broth any time during the day and prevent the nauseous feeling from occurring frequently. 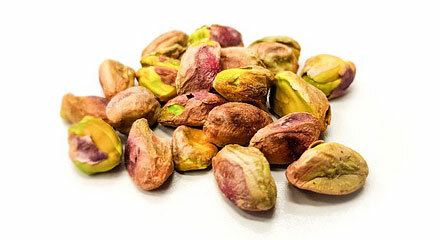 Eating almonds that are high-protein dry fruits can help in soothing morning sickness. Eating them before going to bed is the best option. Starchy vegetables: Vegetables that contain starch and carbohydrates in them like potatoes, winter squash, and turnips are good for alleviating morning sickness. This solution is available in the market and helps in reducing muscle contractions in the intestinal walls and stomach. This solution poses no threat to the foetus and a tablespoon of the solution can be taken every day to reduce nausea. 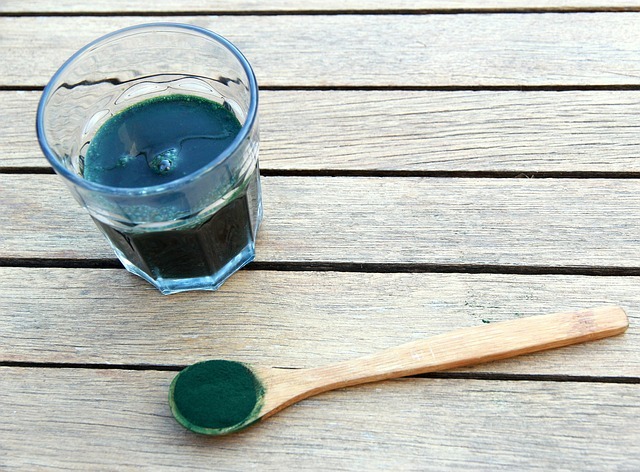 It is blue-green algae that is high in protein and helps in improving digestion. Mix spirulina powder with mashed fruits like bananas, etc. and have it. This provides nutritional support during pregnancy and prevents nausea. Other things like popsicles, raspberry leaf, non-caffeinated carbonated beverages, onions, and some more foods and drinks can work as good remedies to prevent nausea or morning sickness during the first trimester of your pregnancy. These remedies are suitable to treat your situation if it is not severe. If you are vomiting too often, then you must visit your doctor and check for any underlying cause for the condition. Morning sickness is normal during pregnancy and does not affect the baby or the foetus. 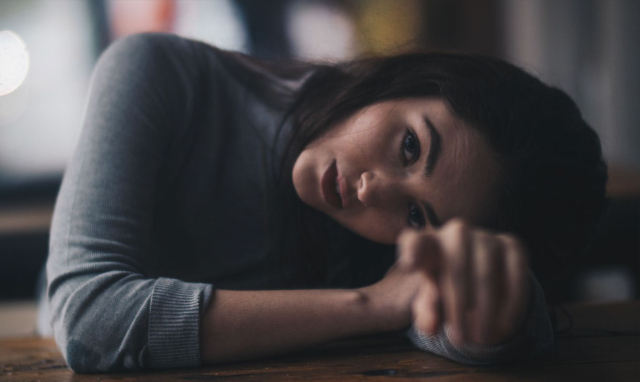 It is temporary but can drain your energy and make you feel sick which is why these home remedies are some of the best solutions to treat morning sickness and stay active during your pregnancy. Choose whatever suits you the best and enjoy your pregnancy.